Catering for any event is always a difficult and stressful process, but there is no need to worry. Here at Spitting Pig we can solve all your Bognor Regis hog roast catering needs. All you need to do is get in touch with us and we’ll do the rest for you. And getting in touch couldn’t be easier. Firstly you can contact us via email and one of our members of staff will get in touch with you immediately. Secondly you can telephone us on 01273 287002 and a member of our sales team will do their best to help you. Alternatively you can fill out your details in the spaces above and we will get back to you as soon as possible. It is important to make sure that your email and phone number is correct because they are the only ways we can get in touch with you. 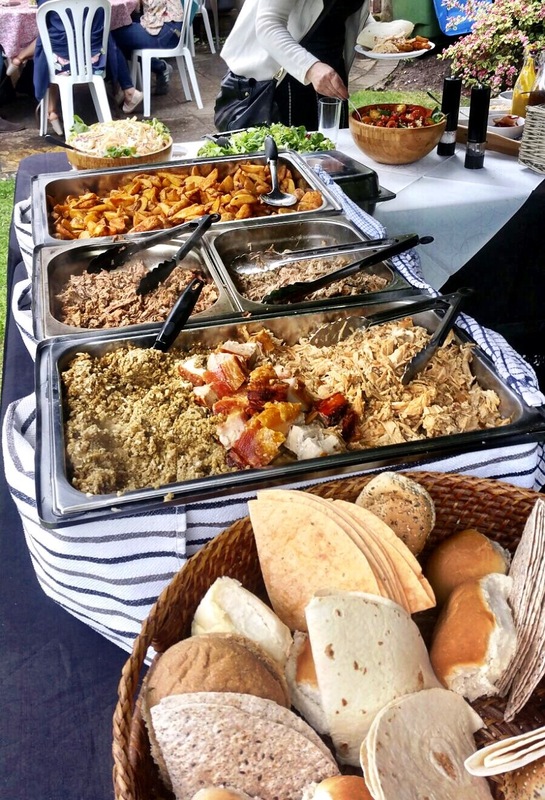 Our hog roast sales team will be there to help you out through the entire planning process for a hog roast in Crowborough and make the whole experience of planning your catering completely stress free. All of our staff will do their up most to help you out with any queries that you may have, whether you are unsure about what menu to choose or are worried that you have too many guest to cater for we will make sure we answer any question. Remember, there are no stupid questions. Want to provide you with piece of mind so do not hesitate to ask. We make sure that every last detail is sorted out before your event so that you have one less to worry about. We do all the hard work so you can enjoy your day. When it comes to arranging your event there are very few restrictions on our part. We provide hog roast catering for the entire county of Sussex and there is no location too far away or too remote for us. 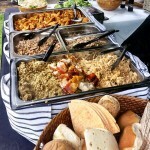 We can also provide catering outdoors as well as indoors if you are having a barbeque for example. As well as no limitations on location, there are also no limitations on the size of the party. We cater for any amount of people whether it is small wedding for 100 people or a large business conference for a multinational corporation for 2000 people. As long as we have the details of the event prior to the event we will make sure all the necessary arrangements are in place to cater for everyone. We make sure that no guests will leave feeling hungry. 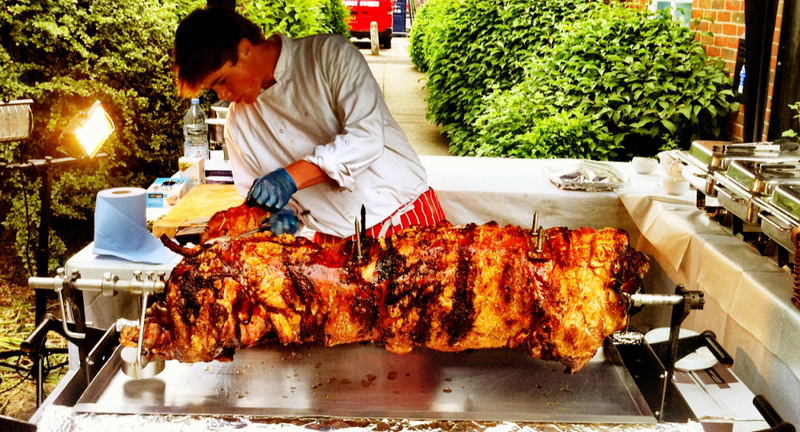 On the day of your event one of our professionally trained hog roast chefs will attend your party and prepare all the food. Our chefs will be assisted by experienced waiting staff who are there to help throughout the entire day. Our chefs and waiters know the catering industry inside out and are there to make sure your day runs smoothly. We want to make sure that you have a good day so place all your worries and fears on us and we won’t let you down. We also provide you with a catering assistant, depending on which menu you have chosen, who will be there to supervise the catering at your party. One of our major selling points is the fact that we can cater for all occasions and events. It doesn’t matter what event you are organising we can provide the perfect catering for you. If you are having a Halloween party or a christening one of our hog roasts is the perfect way to cater for your day. A hog roast is suitable for all events. If you need a simple but and delicious buffet for a christening then we offer a variety of buffet style menus that are suitable for all formalities. Or if you need a spooky centre piece for your Halloween fancy dress party than what better thing to have than a traditional spit roast cooking at your party. It can be served however you like but the best part about it is the way it looks at a Halloween party. 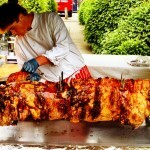 Please feel free to contact us with any queries or questions that you may have about hog roast catering. We are here to help and please contact us straight away if you are ready to book your hog roast party. As soon as you give us the details of your event we do the rest. All you need to do is sit back and enjoy the party.